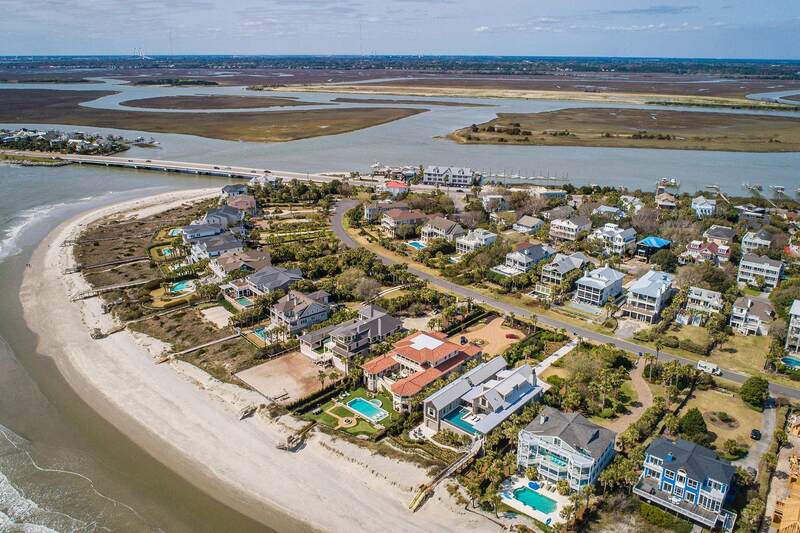 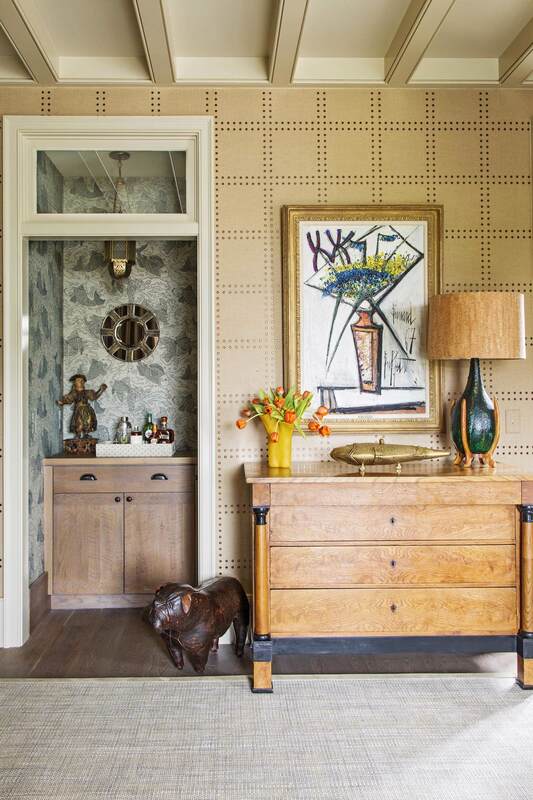 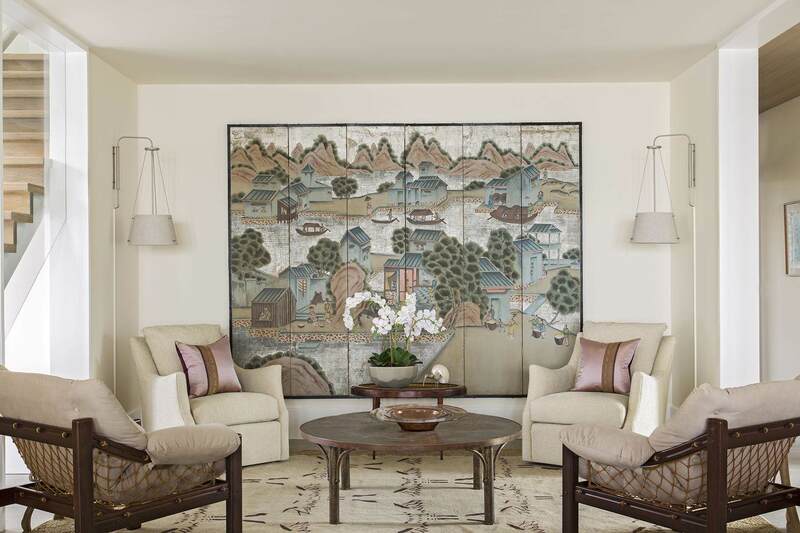 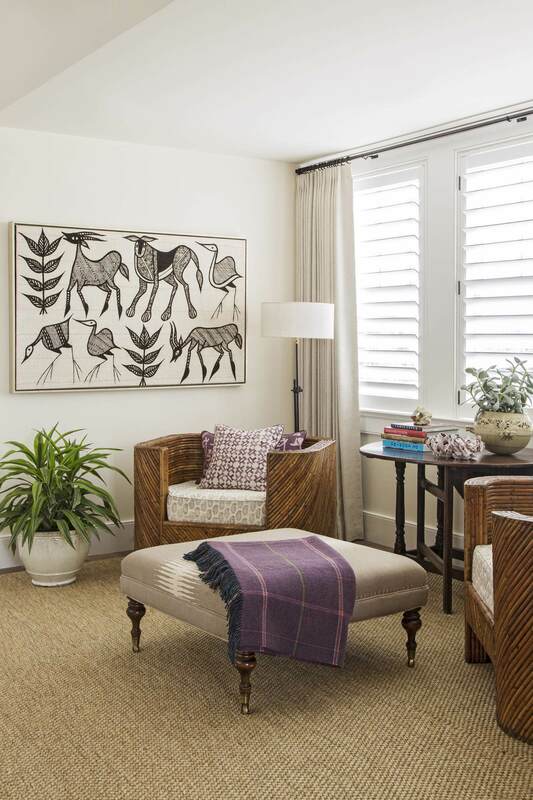 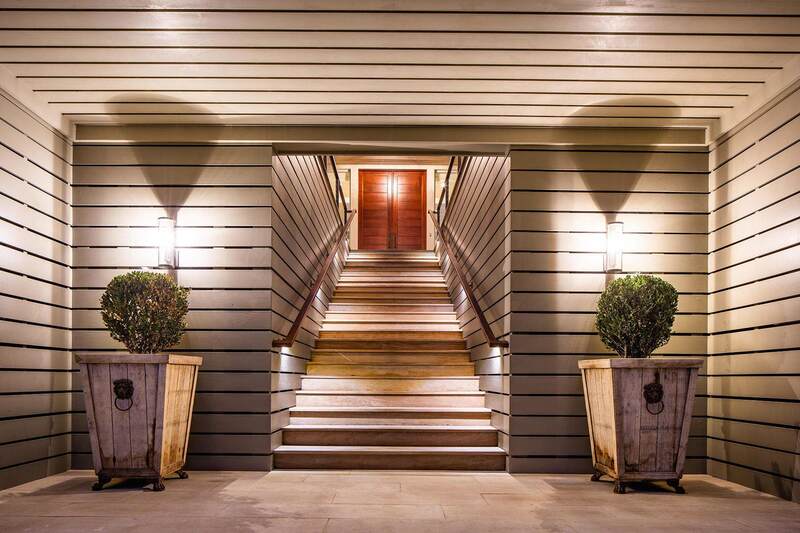 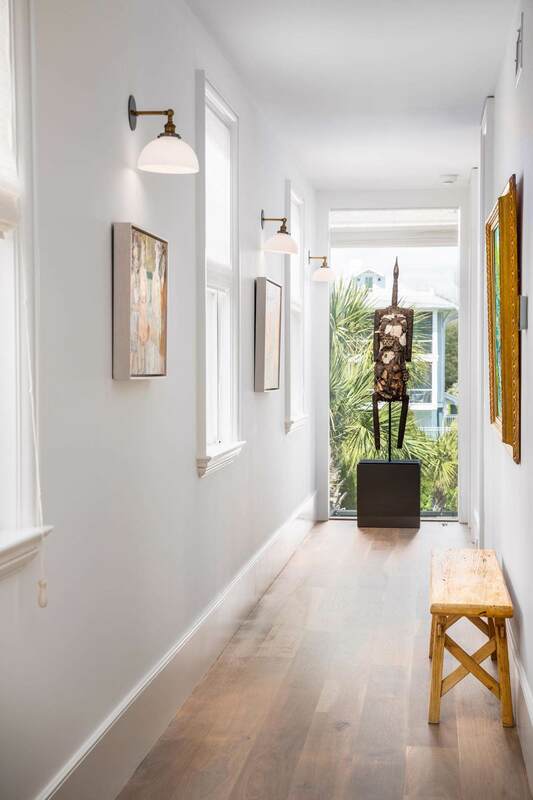 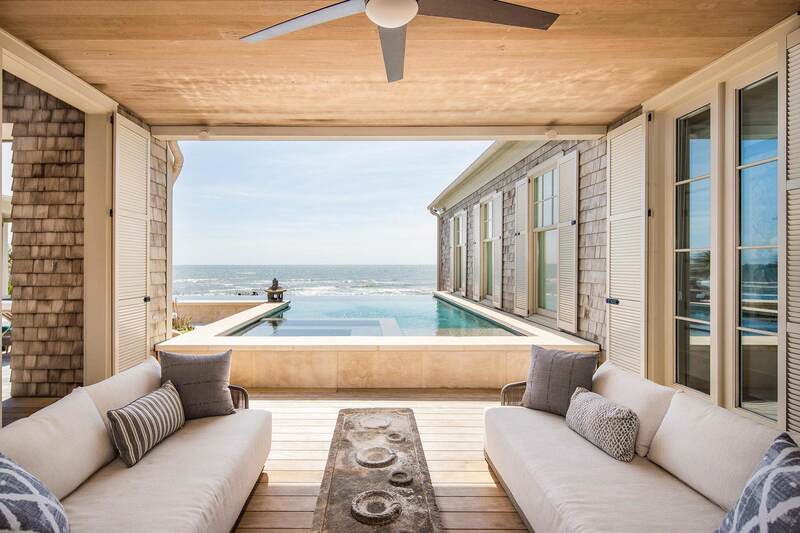 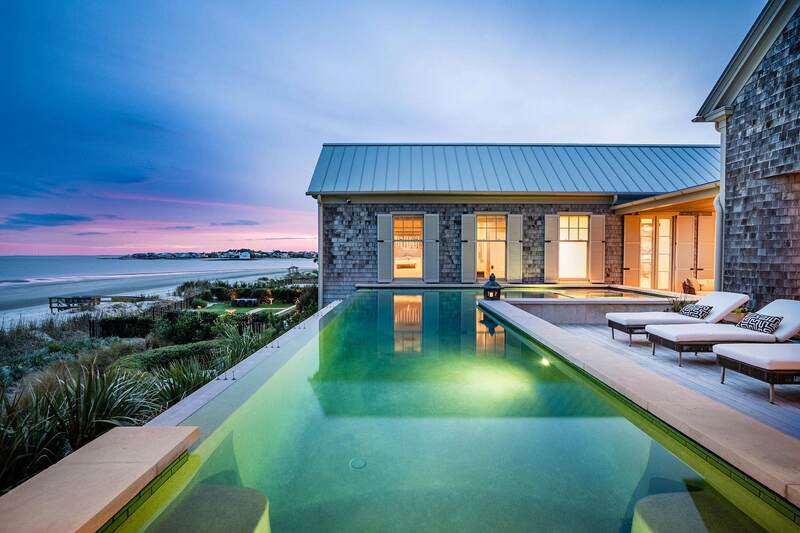 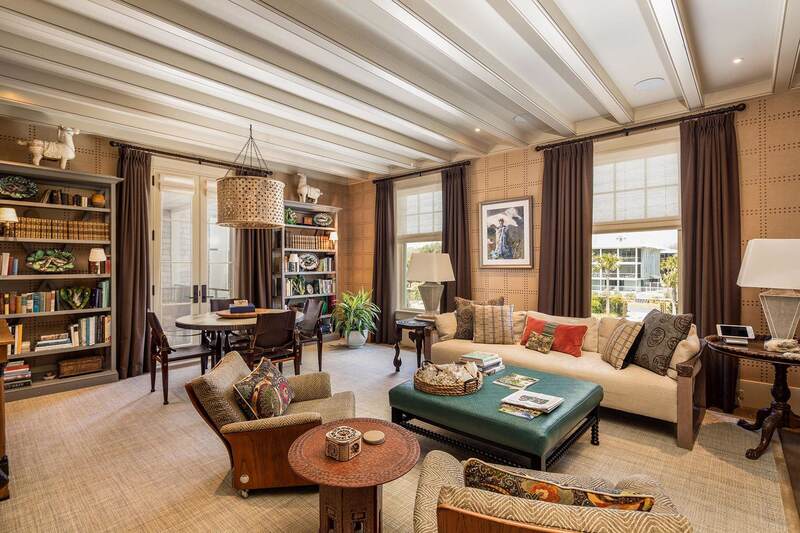 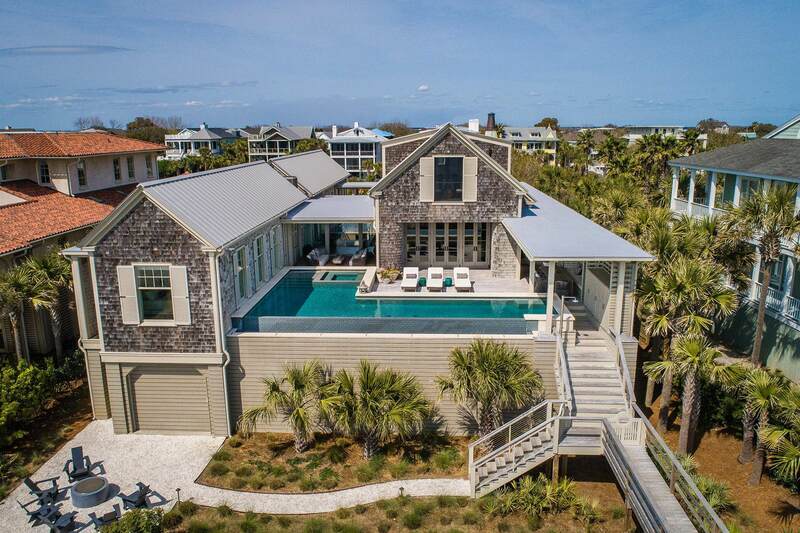 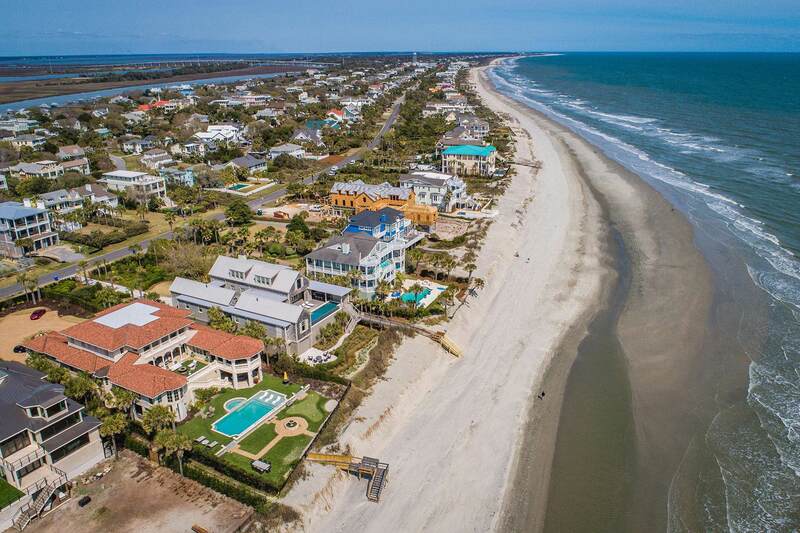 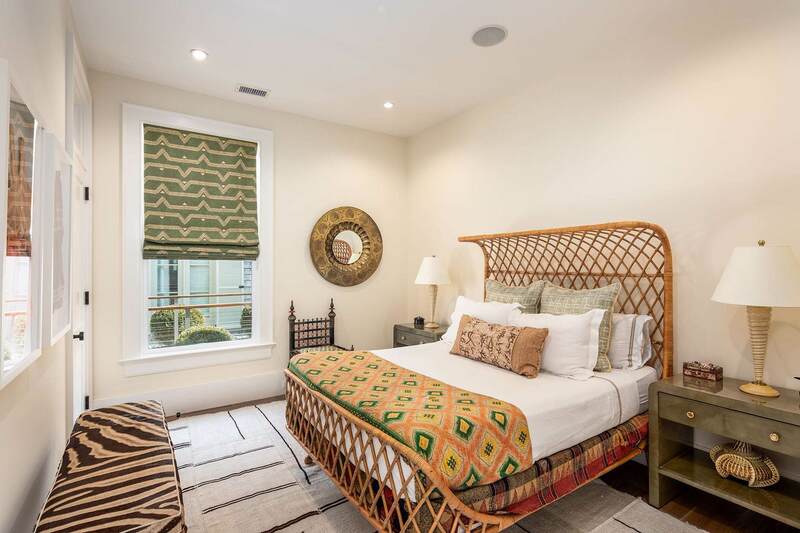 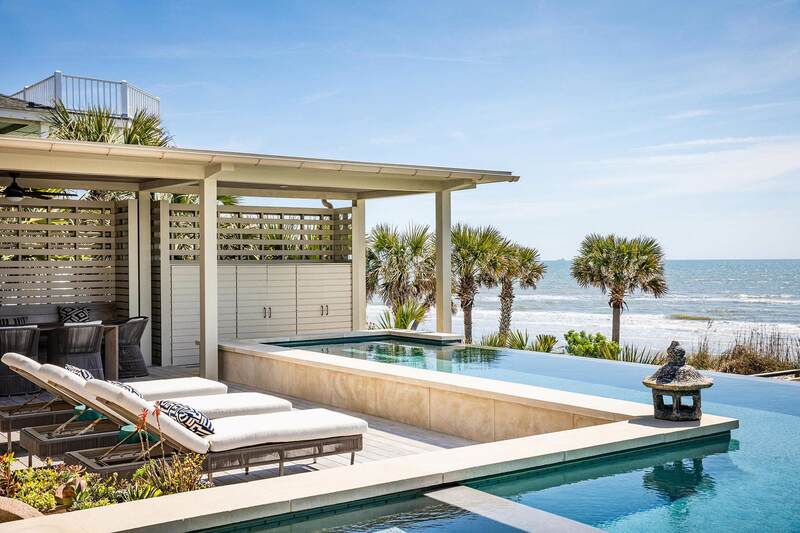 Remarks: Brilliantly Designed By Dufford & Young Architects And Impeccably Crafted By Sheppard Construction, 122 Ocean Boulevard Is One Of The Finest Ocean Homes Ever To Be Built On The Charleston Barrier Islands. 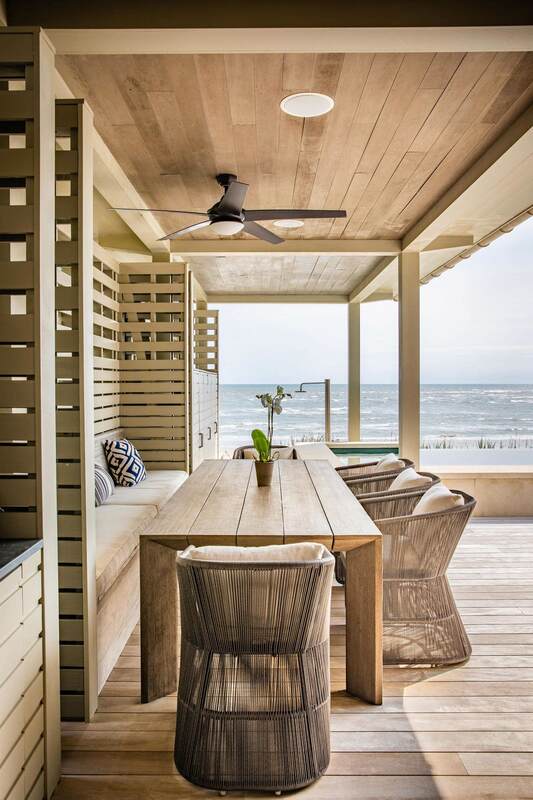 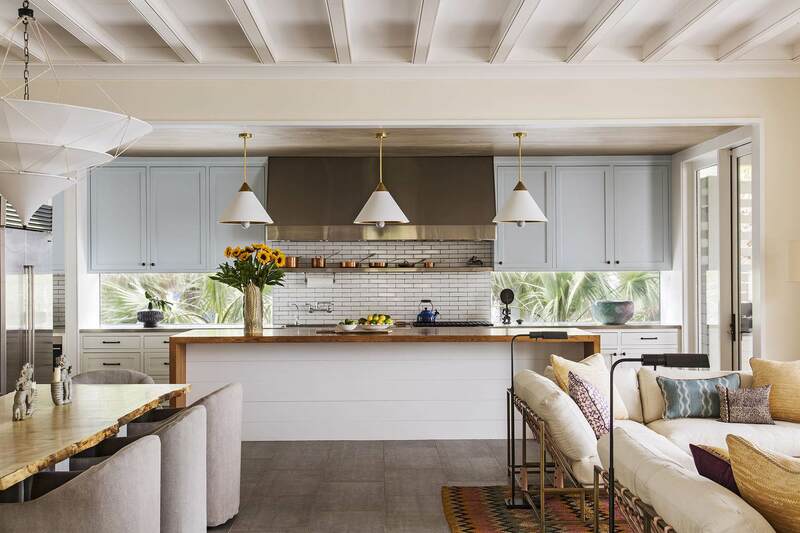 Uniquely Blending Comfortable, Bright Spaces With Sophisticated Interior Style And Design, This Beach Front Home Defines Island Luxury Living At Its Finest. 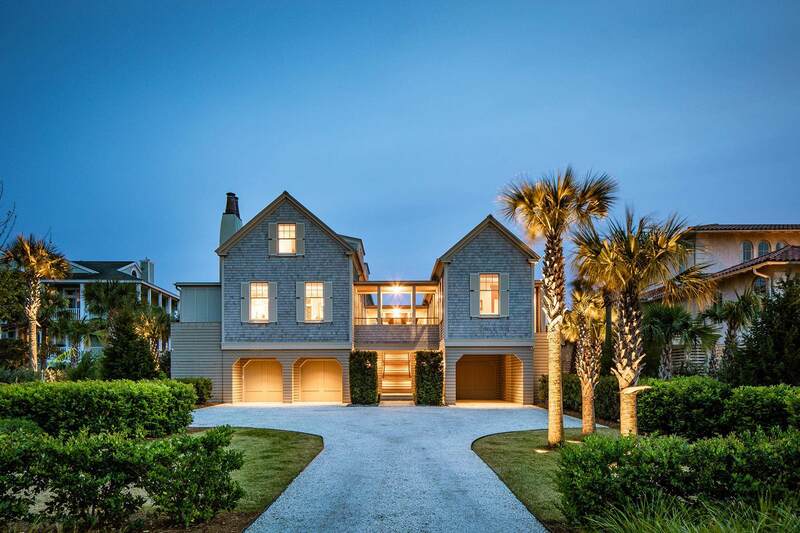 Perfectly Situated On .86 Acres Of Premier Ocean Front Land With 93ft Of Ocean Frontage, This Custom, Grey Cedar Shingle Home Offers 5623ft Of Living Space With A Spacious Master, 5 Full Guest Suites And 2 Half Baths. 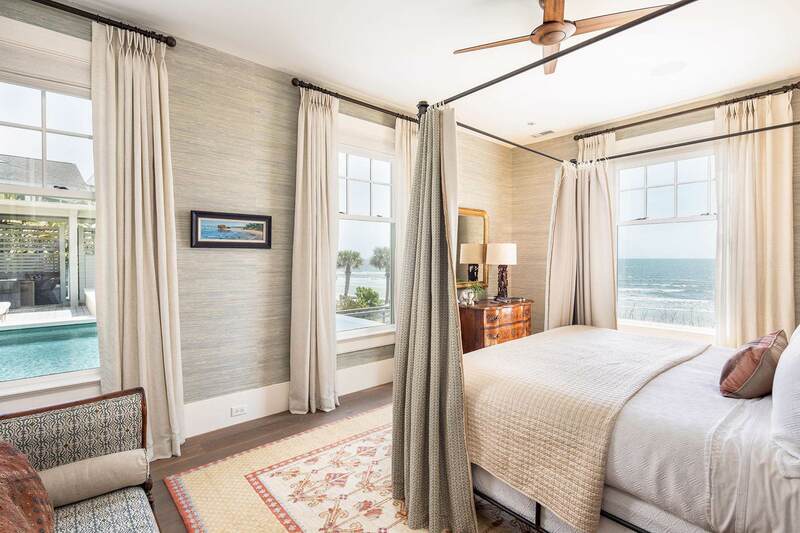 The Flawless Floor Plan Takes Full Advantage Of The Beautiful Ocean Views From Nearly Every Room. 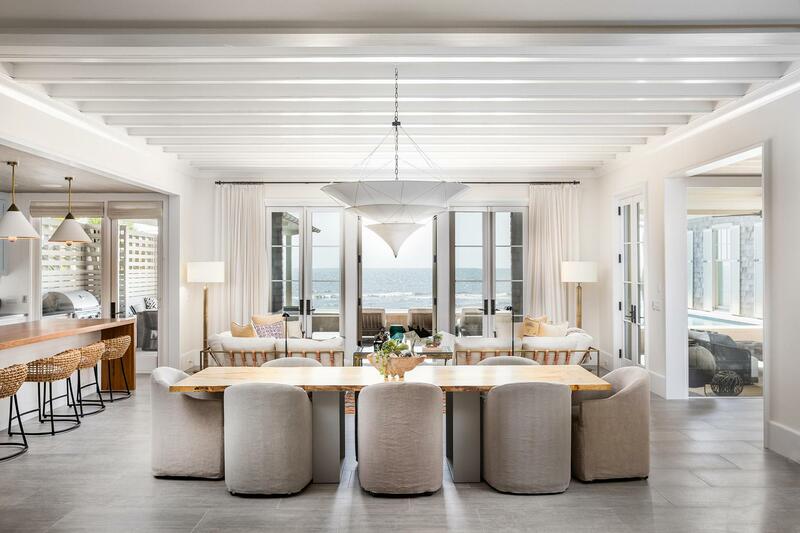 The Open Floor Plan Combines Living, Dining And Kitchen With Spectacular Pool And Ocean Vistas.